Fiber Optic Splitter SPLICE CLOSURE which is tested under harsh conditions and stand up to even the most severe conditions of moisture, vibration and extreme temperatures. Humanized design helps user get better experience and safer operating environment. Looking for ideal Fiber Optic Cable Closure Manufacturer & supplier ? We have a wide selection at great prices to help you get creative. 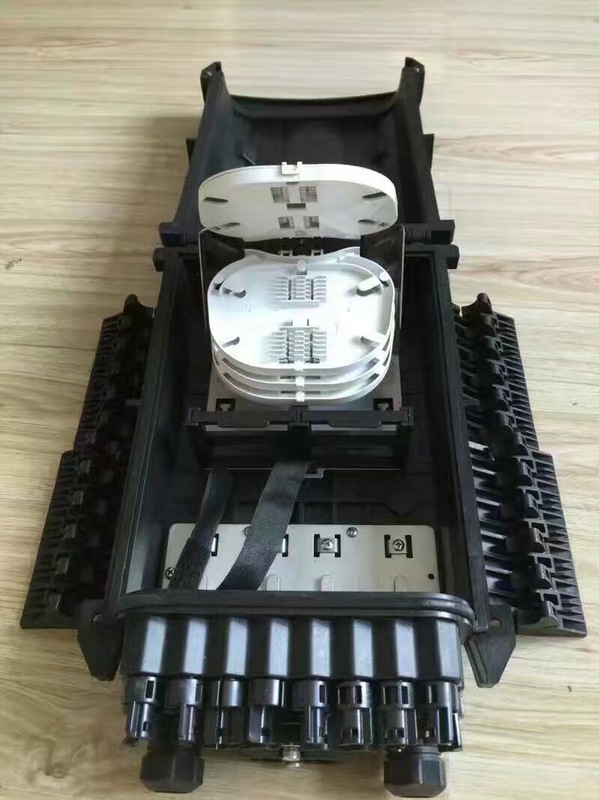 All the 16 Cores Fiber Splice Closure are quality guaranteed. We are China Origin Factory of 16 Cores Splitter Splice Closure. If you have any question, please feel free to contact us.